Offers a greater interior width for increased load capacity plus double decking capabilities. Offers up to 4,050 cubic feet of interior volume. The snap-in plastic liners are made of recycled materials and are strong and easy to repair. Corrosion Resistance Packing includes Hotdip galvanized steel rear frame and rear underride guard for extended service life. Side Sheets	 Side sheets .050" thick pre-painted white aluminum. Roof	 One piece, 0.040" thick, full width aluminum sheet, tension leveled prior to installation. Offering additional protection to almost every steel components that are not part of the standard hot dipped galvanized package. Additional scuff options available in wood, plastic or steel to fit your operations. Lift gates can be factory installed so that your trailer is ready for use when you need it. Roll Up Doors available from various manufacturers. To assist in achieving greater fuel savings, tire inflation systems can be installed at the factory. For increased interior visibility dome lamps are available from various manufacturers. Wide based tires from various manufacturers are available to meet both EPA SmartWay and California Air Resources Board requirements. Hyundai Translead can configure the rear of your trailer to meet your specific operational needs. From Pintle hook and side steps to additional tail lights we can build what you need.  Tri-Axle configurations available for those operations running heavy freight loads. Stable braking with virtually no fading, excellent downhill performance. Increased driver comfort - Braking feels more like that of a passenger car.